Smoothies are very useful because they contain vitamins, minerals, antioxidants and amino acids. The greens, which is added to smoothies, contains a unique component – chlorophyll. Numerous scientific studies show that unlikely there is any disease when health condition cannot be improved with the help of chlorophyll. Chlorophyll counteracts the development of cancer, heals the liver, detoxifies, and acts as a mild diuretic. It improves thyroid gland and pancreas, helps with anemic conditions, regulates blood pressure, strengthens the intestines, reduces nervousness, resists food toxins. 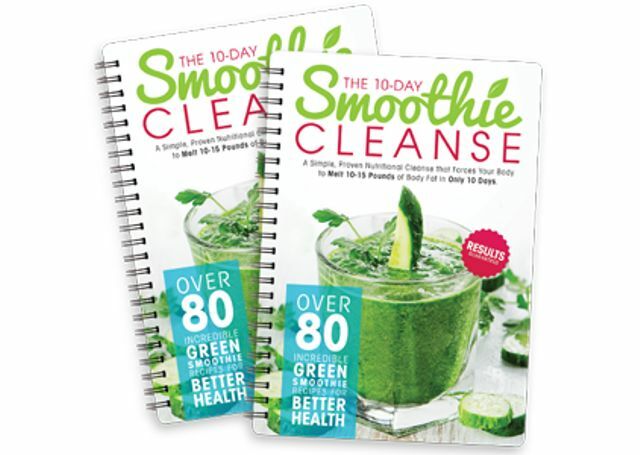 By the way, in JJ Smith’s book “The 10 Day Smoothie Cleanse” you will find an unique diet for overall health with green smoothies. I liked it very much.